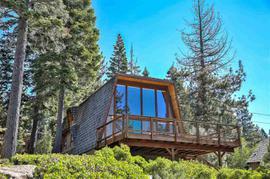 Would you like to hear my opinion about 3045 Highlands Court, Tahoe City, CA 96145, the good, the bad, and the ugly for this property? Shoot me an email, and as Paul Harvey said, "and now you know the rest of the story." I pride myself in being honest and frank and doing right by people. No fluff, honest pros and cons from a down-to-earth guy with over 20 years of experience. 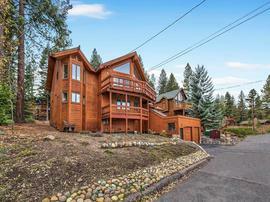 The property at 3045 Highlands Court, Tahoe City, CA 96145 is located within in the city of Tahoe City and the HIGHLAND GREEN-3NR subdivision. 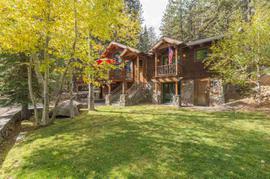 The property was built in 1979 and offers 6 bedrooms 5 bathrooms and 3100 square feet. 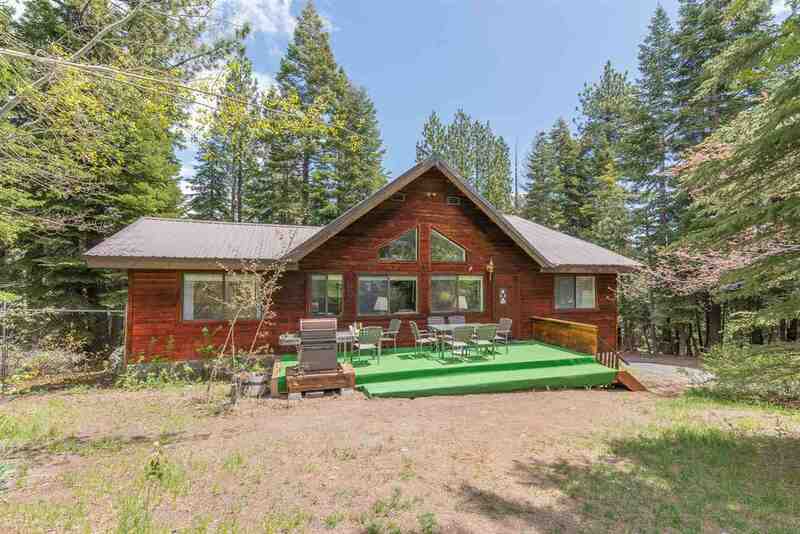 The Single Family at 3045 Highlands Court, Tahoe City, CA 96145 is roughly 6.95 miles from Squaw Valley Ski Resort, 5.39 miles from Northstar Ski Resort, 10.9 miles from Truckee, and 5.71 miles from Tahoe City. 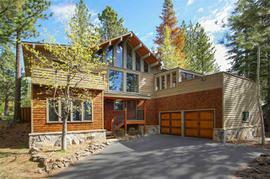 Rare opportunity in the Highlands backing to the XC Ski Center with 2 HOMES. 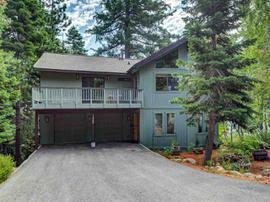 One 3 bed/3 bath home, & one 3 bed/2 bath home with detached 2 car garage, 2 hot tubs, 2 fenced yards. 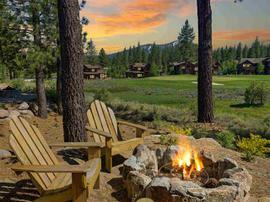 Rare, secluded setting on a large meadow of the Nordic Center. Great opportunity to own 2 HOMES in a prime location with excellent rental history and many positive reviews. MUST SEE in person. Plenty of coverage & parking. 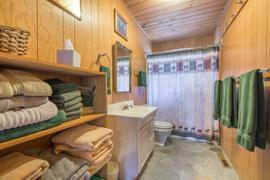 Some deferred maintenance & ready for a remodel and personal touch. 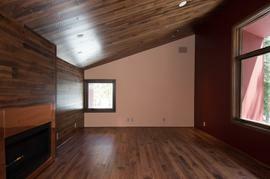 Call for more photos and/or virtual tour.